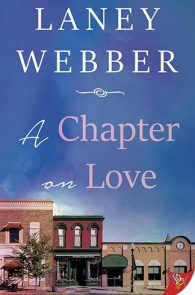 Jannika Peterson arrived in Grangeton, New Hampshire, with a broken heart and a new job managing the local bookstore. She has a gift for pairing readers with the perfect books, but her matchmaking skills don’t extend to her love life. Love doesn’t stand a chance against her well-protected heart. Eighteen years ago, Lee Thompson was Jannika’s summer camp counselor, and Lee has never forgotten the beautiful girl with the unusual name. 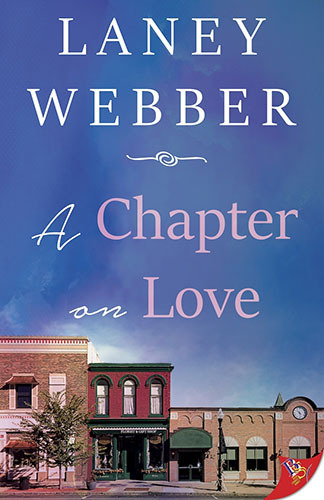 Still healing from her wife’s sudden death, Lee hopes her new job in a new town will help her to begin a new chapter. When Jannika and Lee reunite, their instant connection feels like a gift, but neither is ready for a second chance at love. Unable to deny their attraction, will they finally get on the same page when it comes to love?